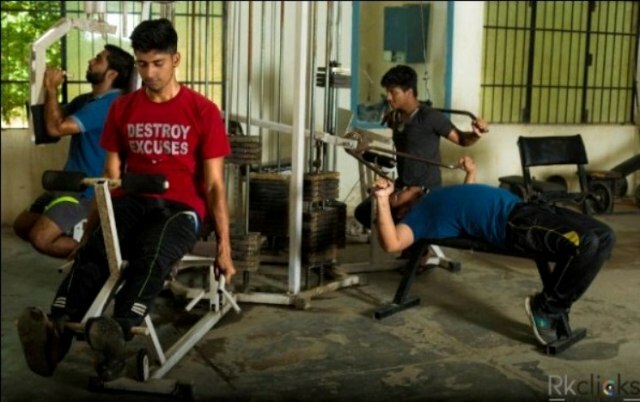 College gym for the boys is located near Boys Hostel next to the Volleyball ground. It has various facilities like Multi-purpose gym, Weight Lifting, Bench Pressing, Dumble etc. All these equipment are extensibly used by the students and gym is always occupied. Similarly few gym equipment like Treadmill, Gym Cycle Machine etc. are available separately in Girls Hostel also.